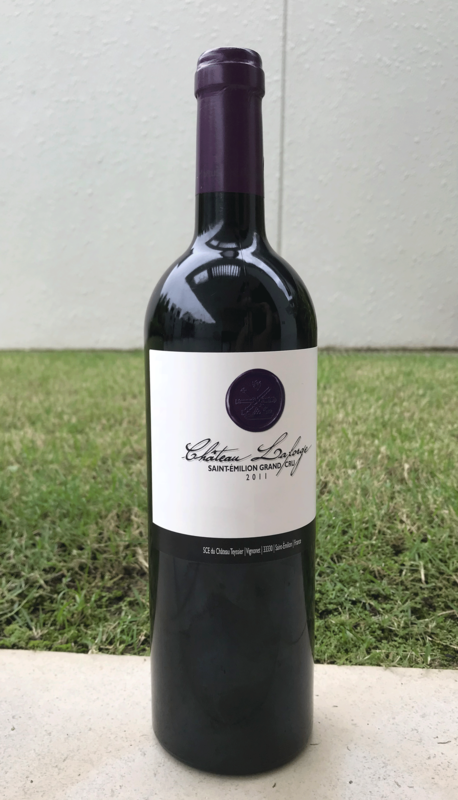 Bordeaux enjoys the distinction of being the leading AOC vineyard of France, and this can be attributed to its great diversity of high-quality terroirs. The principle of crus classés (classified growths) illustrates the combination of typical characteristics of an exceptional terroir and winemakers’ savoir-faire. 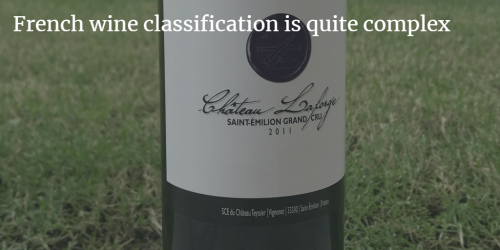 Bordeaux introduced the concept of classification in 1855 under Napoleon III, and it now serves as an expression of quality and prestige worldwide. The principle of the crus classés (“classified growths”) perfectly illustrates the synthesis of a terroir’s typical characteristics and dedicated human intervention over many generations to ensure quality. Starting in 1954, at the request of the Syndicat de défense de l’appellation Saint-Émilion, the Institut national des appellations d’origine (INAO) began the classification of crus of this appellation. The decree states that the INAO must revise the classification every ten years. Six classifications have been established since 1954. A Saint-Émilion labeled as simply “Grand Cru” which is not ranked under any formal appellation. 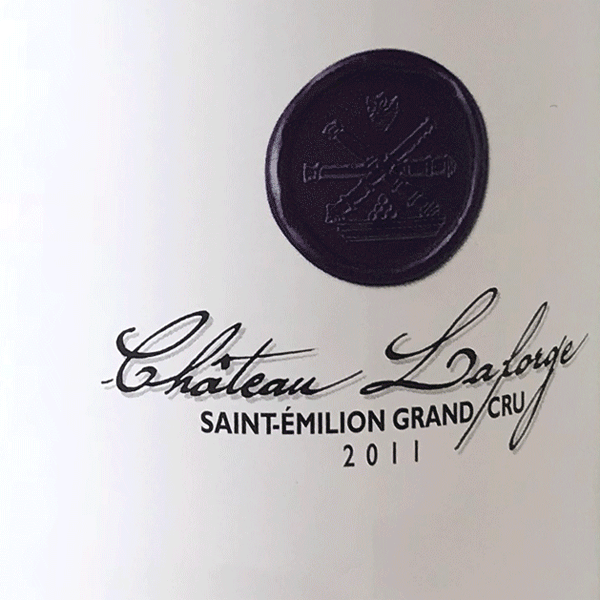 Over two hundred other Saint-Émilion wines carry the description “Grand Cru”, however this designation is awarded under the basic appellation rules and is not part of the formal 1955 classification. 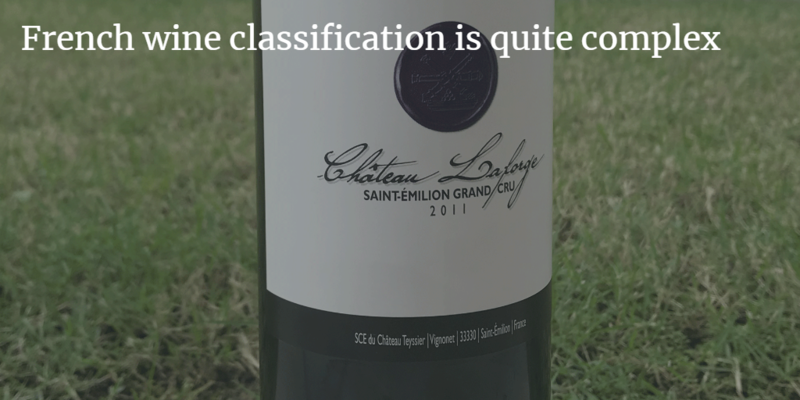 Wines in this category are not seen as being of comparable quality to the Grand Cru Classés. « Is Organic Wine trend slowing down?